Pawnee Nation College, university, listed under "Universities" category, is located at 891 Little Dee Road Pawnee OK, 74058 and can be reached by 9187623343 phone number. 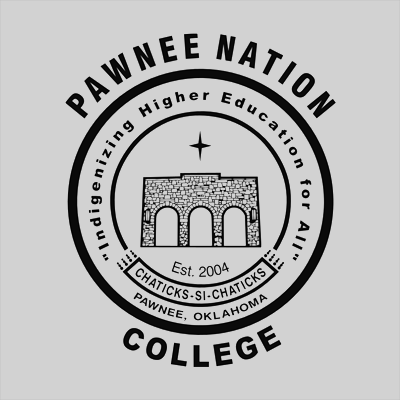 Pawnee Nation College has currently 0 reviews. Browse all Universities in Pawnee OK. Discover census data for Pawnee, OK.